Dagenham & Redbridge have signed midfielder Daniel Sparkes after he turned down a new contract at National League rivals Torquay United. 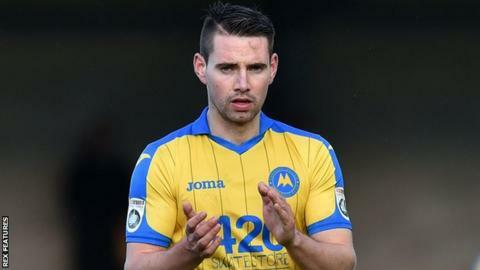 Sparkes joined Torquay from Braintree in June 2016, and scored six goals in 35 league games last season. The 25-year-old started his career at then-Conference North side Histon before joining Braintree in 2012. Sparkes is Dagenham's second signing since the end of the season, following the arrival of left-back Ben Nunn.